As I have proclaimed on many occasions, mascara is one thing that I always purchase from the drugstore. Even though I have attempted the high end brands (such as DIOR and Lancome) I've pretty much found my love with Maybelline mascaras. 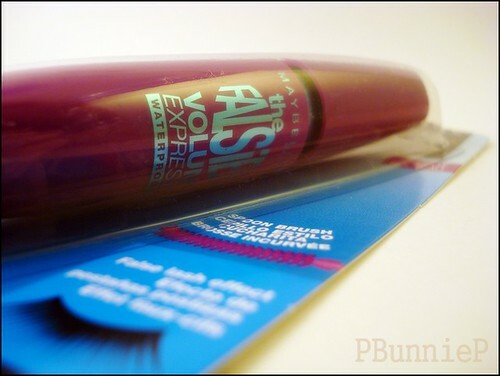 Maybelline has been rolling out new mascaras faster than i can count in the past year, in particular the Colossal and Falsies have been big hits. 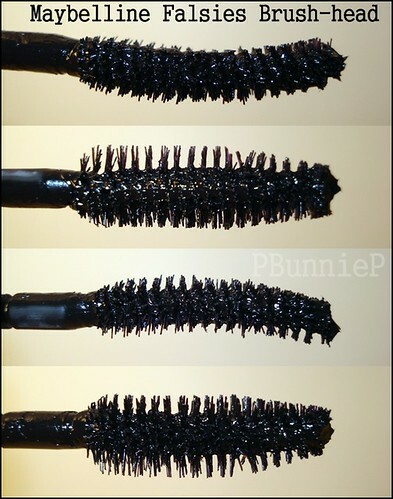 It claims to give you false-lash type of effect with just mascara alone! 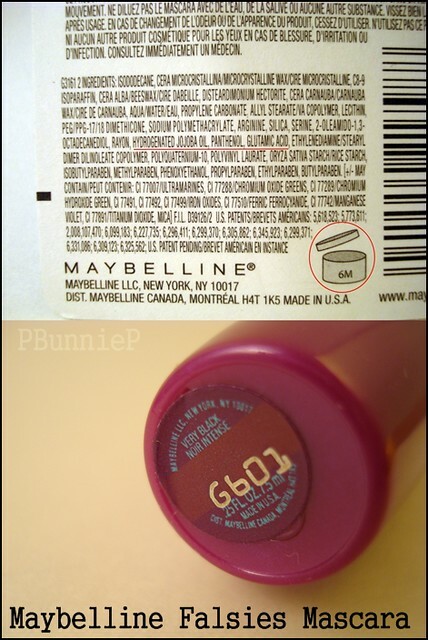 Since my old trusty is the Maybelline Volum' Express Turbo Boost, I was excited to see how this one compared. The wand has a particular curved brushhead, meant to help curl your lashes. But of course, if you have straight lashes to begin with, this won't do much. 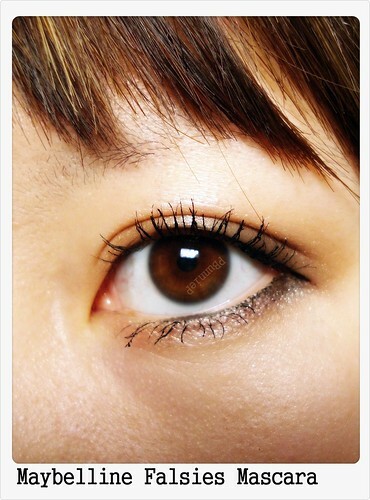 I still used it with my Shiseido eyelash curler. However the shape does help me reach the inner and outer corners where it's often trickier to apply mascara without smudging it into your eye.The curved brush doesn't bother me, though it doesn't make my mascara application superbly better either. The formula I purchased (as always) was WATERPROOF as that is essential for keeping my lashes curled all day. 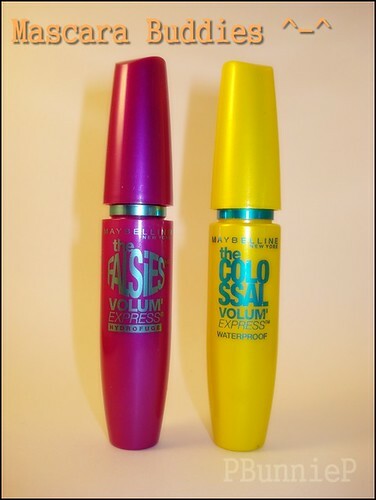 For that, Flasies performed just as well as any other Maybelline mascara. No smudging. No flaking. While the mascara will not give most of use "false lashes" (unless you've got some fabulous lashes to begin with), it does build up the lashes really fast and intensely dark. The formula seems a bit thicker (but not dry) and you don't need to spend forever trying to build up the coats. Yet the downside is its tendency to clump. *Notice that little clump on the inner edge of my bottom lash? Overall I'd say if you are not afraid of spider lashes (or you have a trick to deal with them) then this mascara will definitely give you the volume and intensity that you desire. This will probably work alot better for those who already have long curly but thinner lashes. Personally though, in a toss up between Falsies and Colossal? My pick would still be the yellow bullet! Even though it does take more layers to build up, I do not have to fear clumps. Maybelline is still my HG for mascaras. Haha, yea Sokha and I actually own this as well. I first heard it from her! :) I found that the mascara actually runs a little bit wet. As you gradually don't use it or it dries up a little it gets a lot better. It separates your lashes a lot better and doesn't leave it clumpy! If you want to have really defined bottom lashes I would definitely recommend the Urban Decay Sky High lashes. I think that's what they're called. Not sure, I'm definitely going to make a review on it. Oh yea, and the Candy Doll lipstick too that you have requested! Keep an eye out on it! So great to hear your thoughts. I preferred Colossal too but it's not helped with keeping a curl in my lashes. Falsies did seem really clumpy.